WELCOME to the ultimate hangout for dreamers, for modern explorers, for late night room service lovers, for lovers of life, those who believe in the impossible, and themselves. We love the new generation of women who love to explore AND treat themselves along the way. 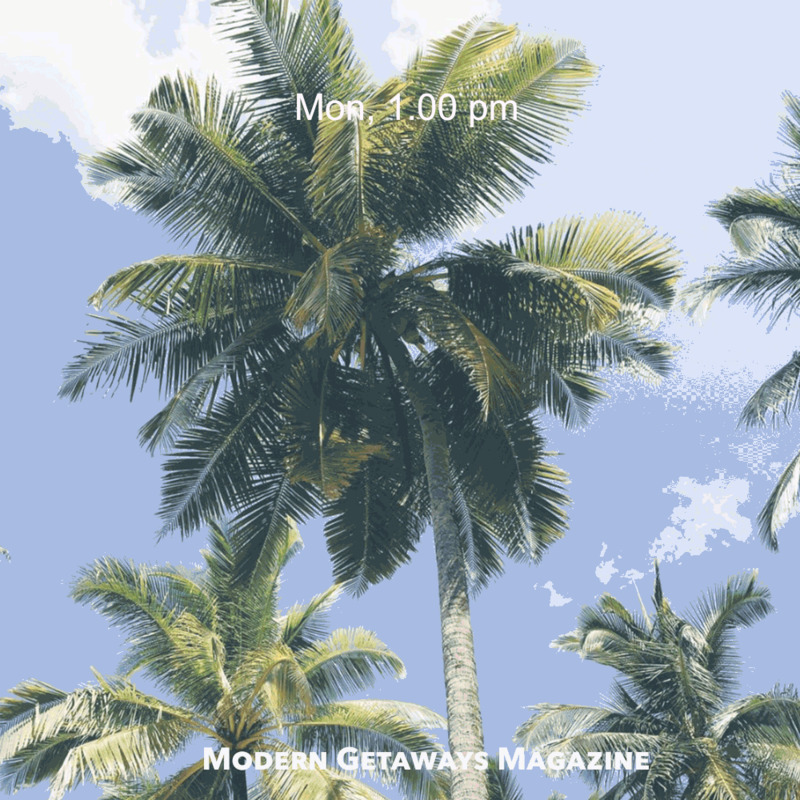 We created the digital magazine and this blog for modern women who are rethinking traditional travel - going the extra mile to find amazing hidden gems by day, staying in an indulgent boutique hotel by night. Yeah, being THAT KIND OF GIRL!